THE PERFECT GIFT for that colleague who loves to catch up, brainstorm, or touch base. 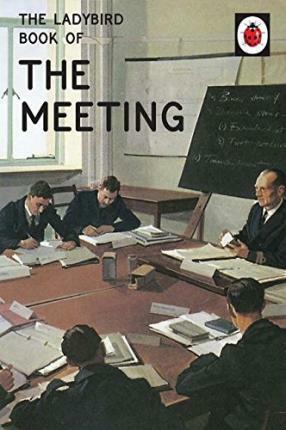 'People at work spend a lot of the day in meetings. Meetings are important because they give everyone a chance to talk about work. 'Rudd attends meetings remotely from his home office. He has three telephones, two Swiss desk intercoms, a fax machine and a wall-mounted theremin.